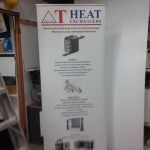 They easily retract into their aluminum base and fit snugly into a black carrying bag. 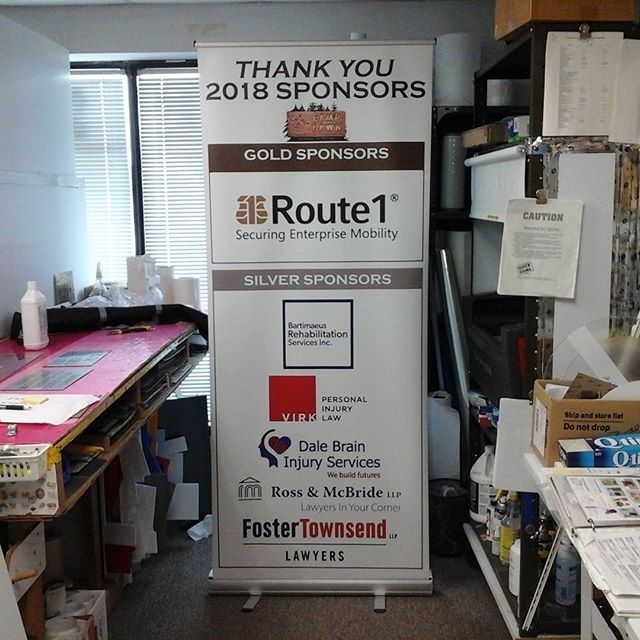 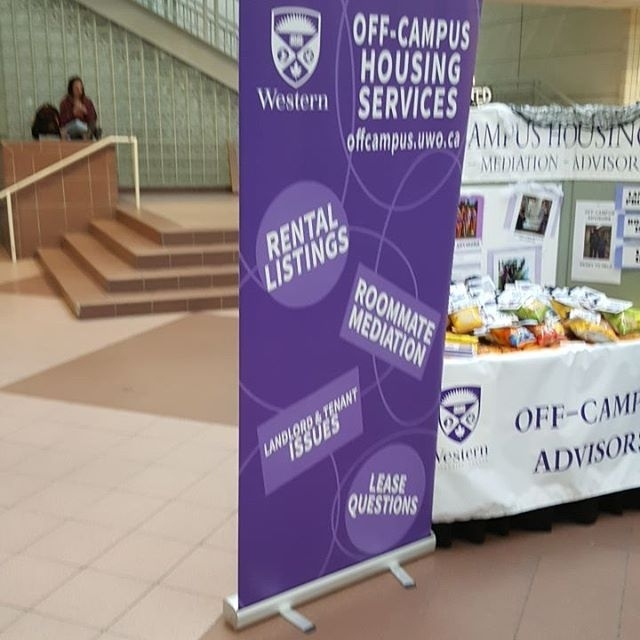 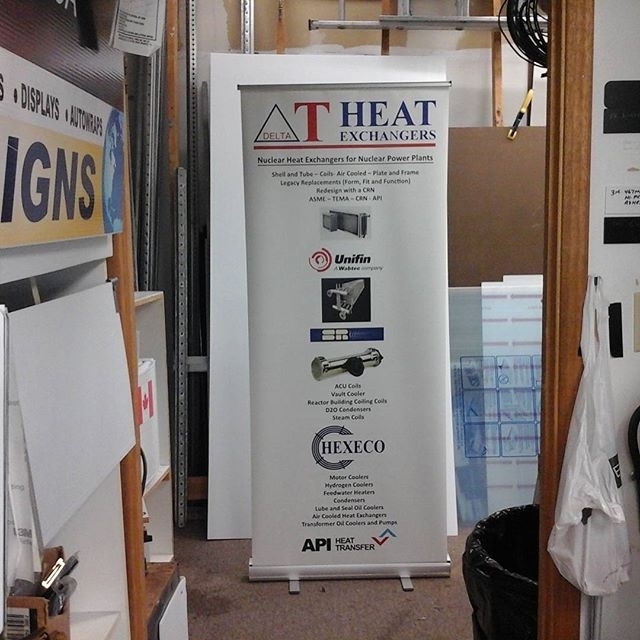 Strap one over your shoulder and you’re on your way to your next tradeshow equipped with a convenient and easy pop up display for your business. 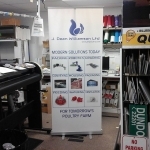 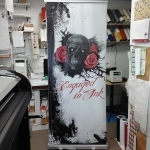 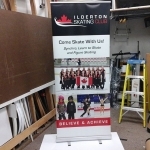 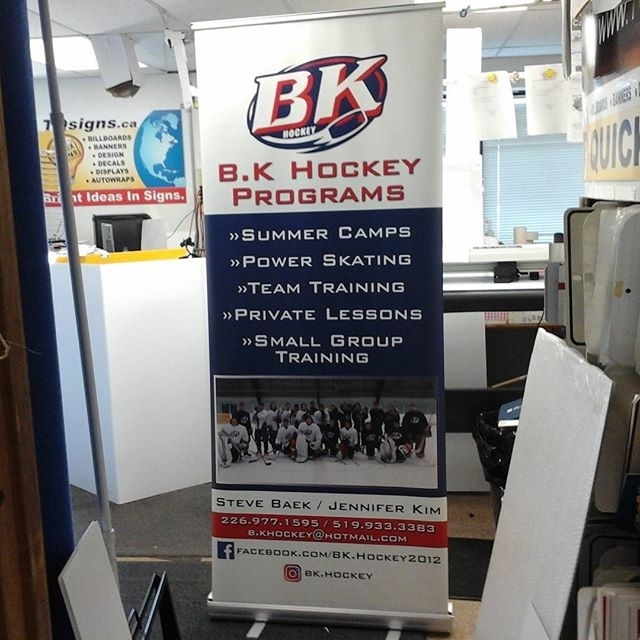 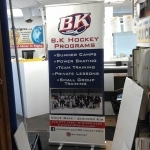 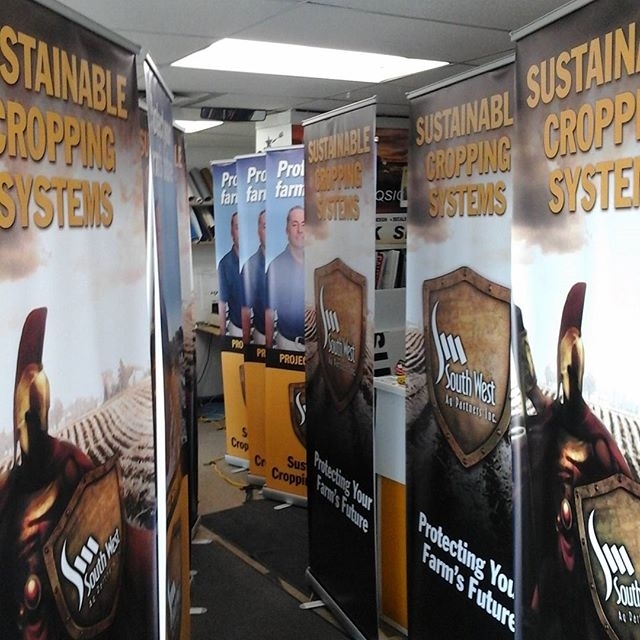 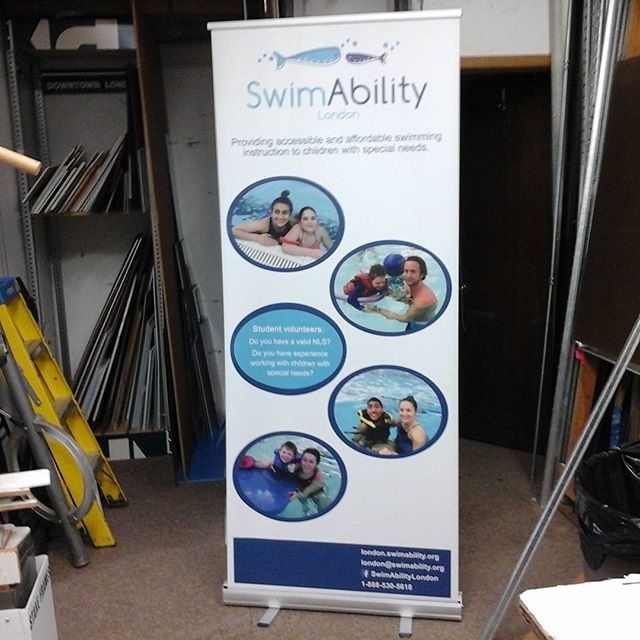 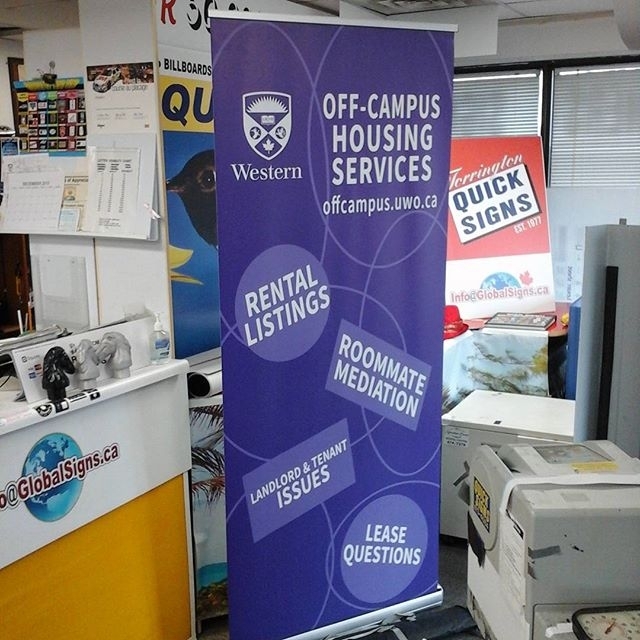 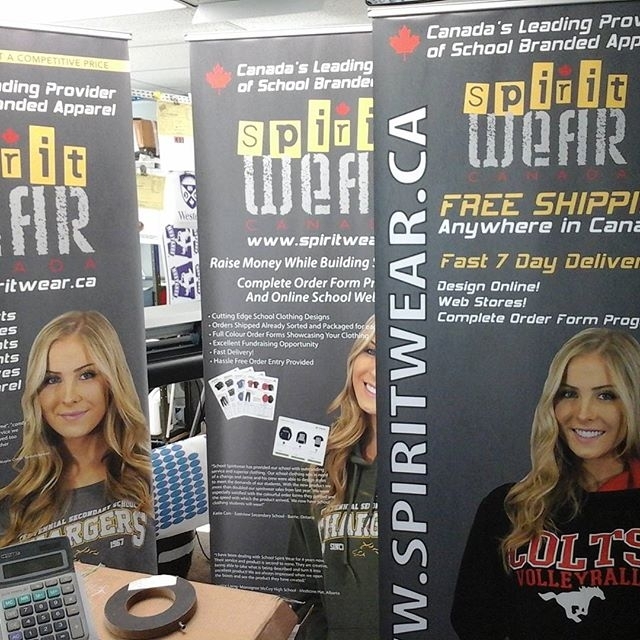 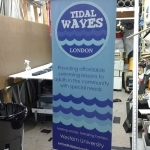 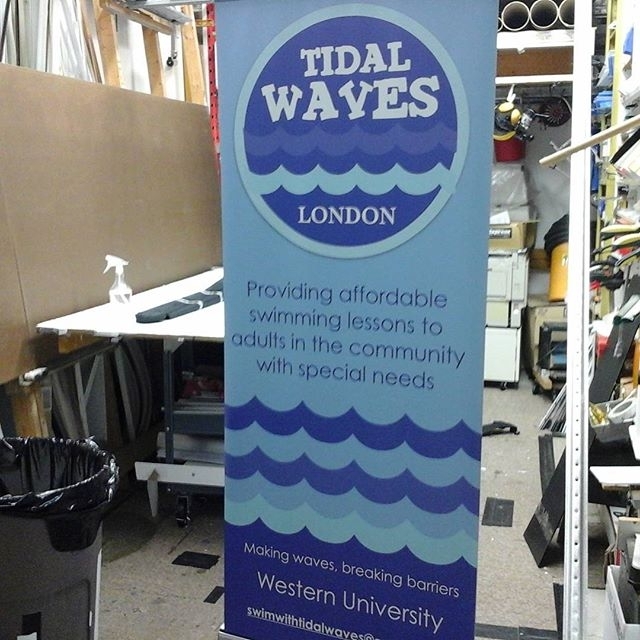 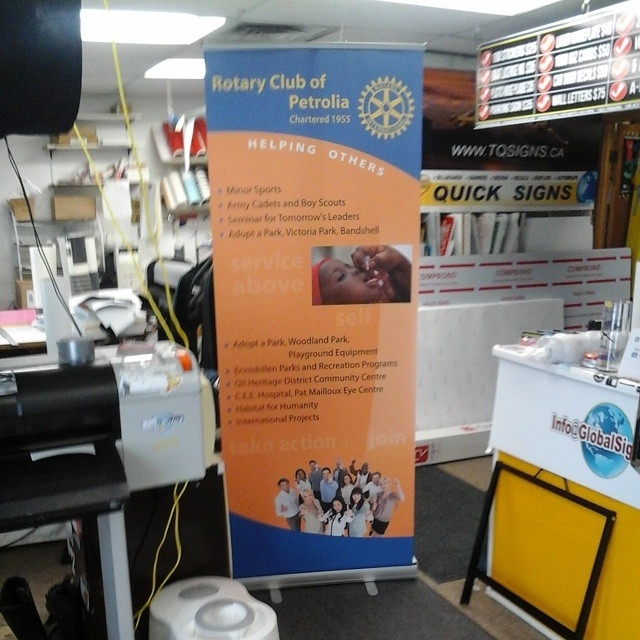 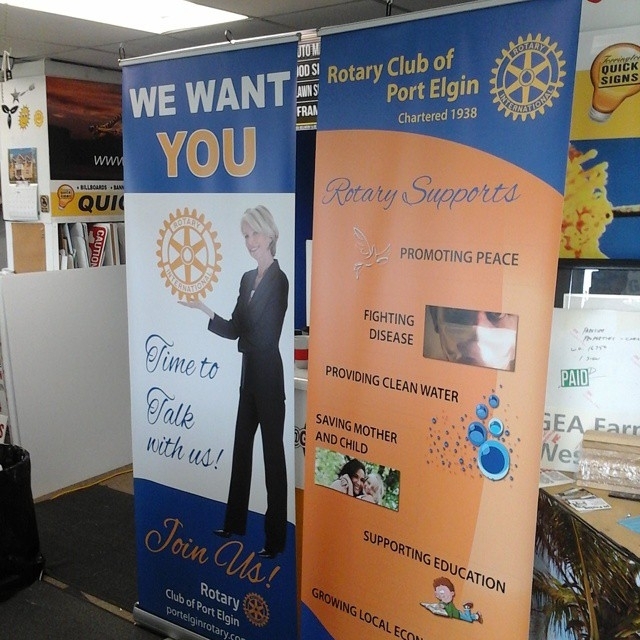 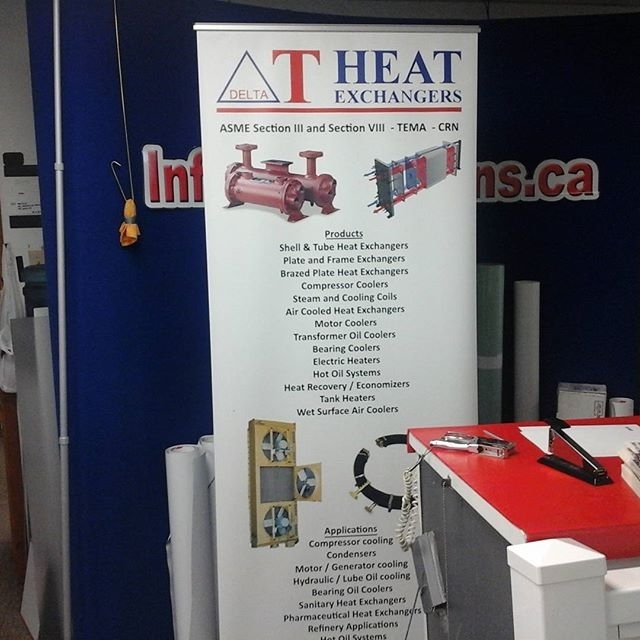 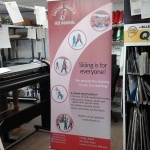 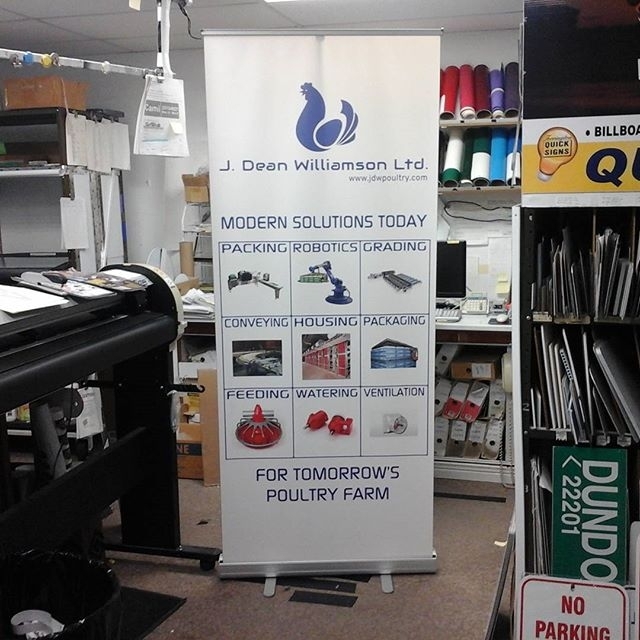 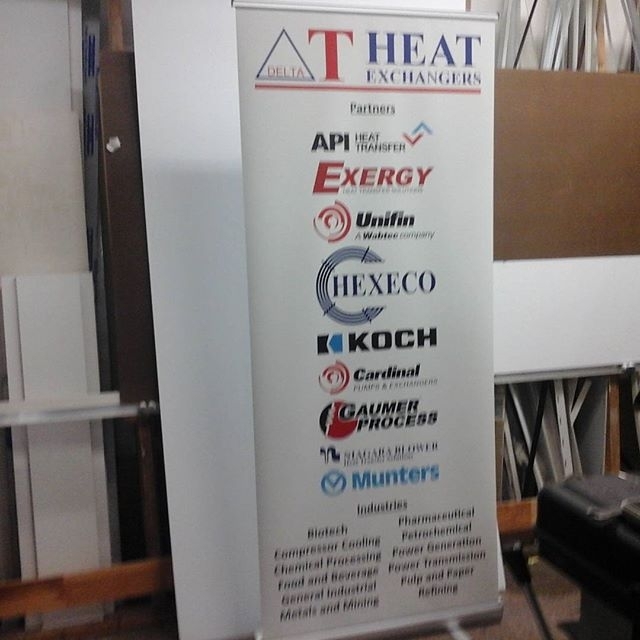 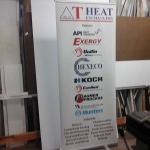 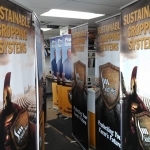 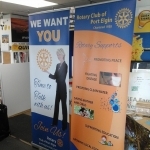 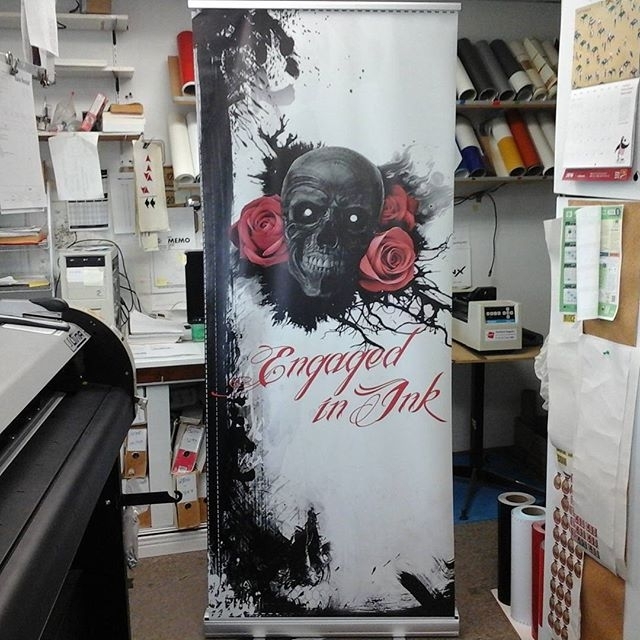 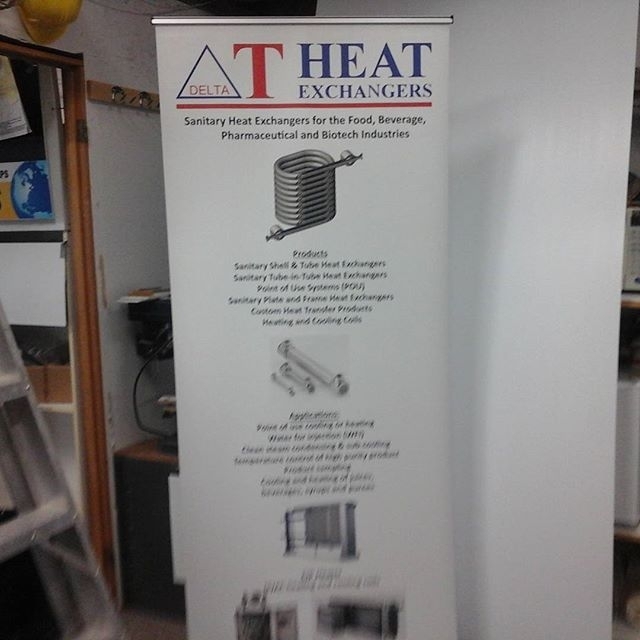 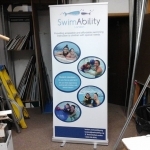 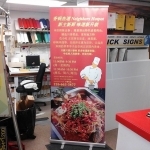 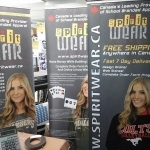 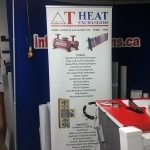 Retractable Bannerstands are a great way of creating a splash background for your tradeshow. Note: Some opt to pick up 3 units in order to create what we call a ‘Quickwall’.